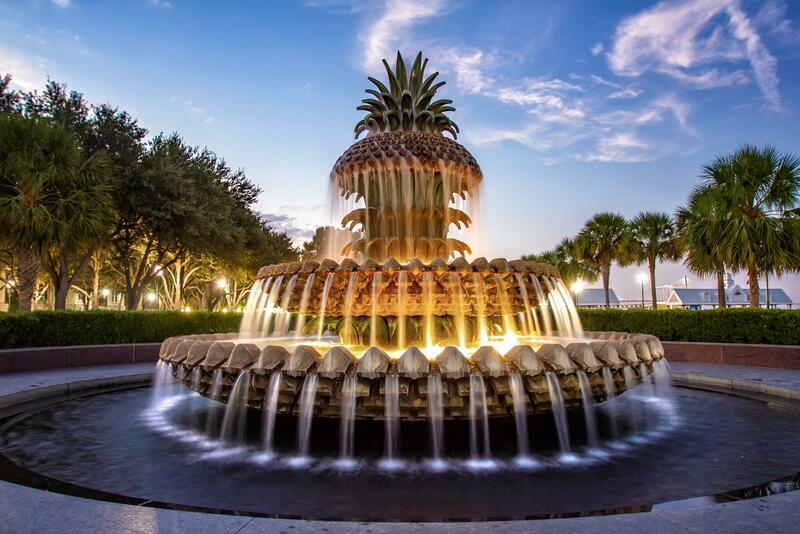 Waterfront Park Archives ⋆ Michael Criswell Photography "Theaterwiz"
The famous Pineapple Fountain in Waterfront Park, Charleston South Carolina. Life in the Lowcountry is all about slowing down and taking a moment or two to relax, and locals and visitors both agree that Charleston’s Waterfront Park is the perfect venue to stretch out and soak up the scene.  With a prime location overlooking Charleston Harbor and the Cooper River, and more than 10 acres of room to roam and relax in Charleston.